It's officially summer break - well, at least for my boy. 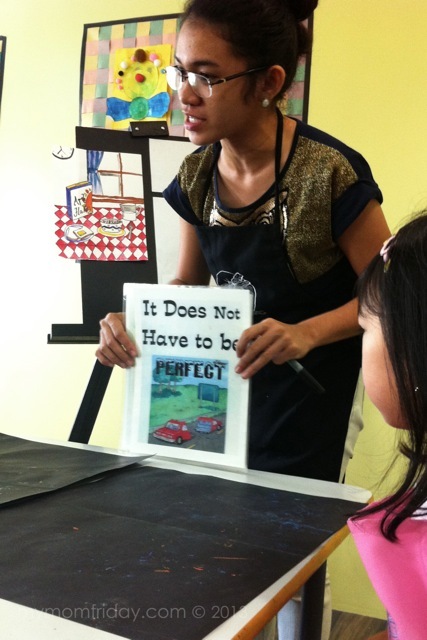 My girl still has a culminating program and moving-up day on Tuesday. But all of us are already psyched for vacation time, which means staying up and waking up a little later that usual, no more homework, more play time, lazy days at home, and a chance to learn a new skill, a new sport, or dabble in arts and crafts. Personally, I'm not keen on sending my children to take academic enrichment programs, summer break or not. They do academics during the school year already and I want our vacation (yes, it's ours 'coz I take a break from tutoring too) to be free from "studying". I prefer them to explore and enjoy the arts, learn a musical instrument or sport/s instead, and attend classes up to 3x/week only. I simply want them to have fun, relax, de-stress, and forget about schooling, at least during the break. But that's just us. Some families can make it work for them, having a packed week and still have time to travel and relax. That's not bad at all. To each his own. Three years ago, I featured some of my co-parents in school and asked them what they usually plan for their kids during summer. I think what they shared are still relevant to this day. I've even included a list of summer activities in this post as a reference for parents who are also looking for ideas and classes to enroll their children. This year, we are sticking with taekwondo, maybe add swimming, and art class. I still wish they take up piano or guitar lessons (or whatever musical instrument they fancy) next time. 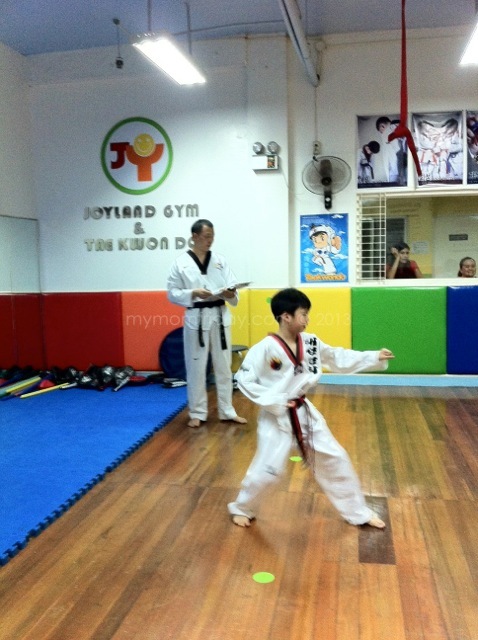 The boy has been a regular taekwondo student for four years. He will continue with his twice-weekly classes to improve on his form, and gain more confidence in sparring. Lately though, he lacked the enthusiasm that he had before. We'll just be open to other options for him as he's now older, and his interests are changing. To understand what this Korean national sport is all about, read more about taekwondo in this feature I wrote before (please note that program fees have changed since then). 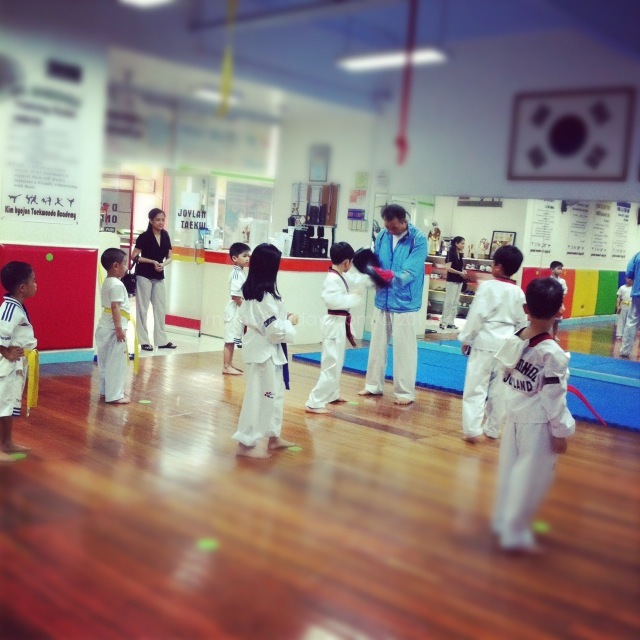 Like other martial arts, Taekwondo promotes focus, respect, discipline, and self-control. It's considered a way of life in Korea. Students can be as young as 4 years old, mix of girls and boys. You can have your child attend a free trial class at Joyland Gym, run by a Korean taekwondo master and Philippine junior team coach, and see how it goes from there. I enjoy swimming. 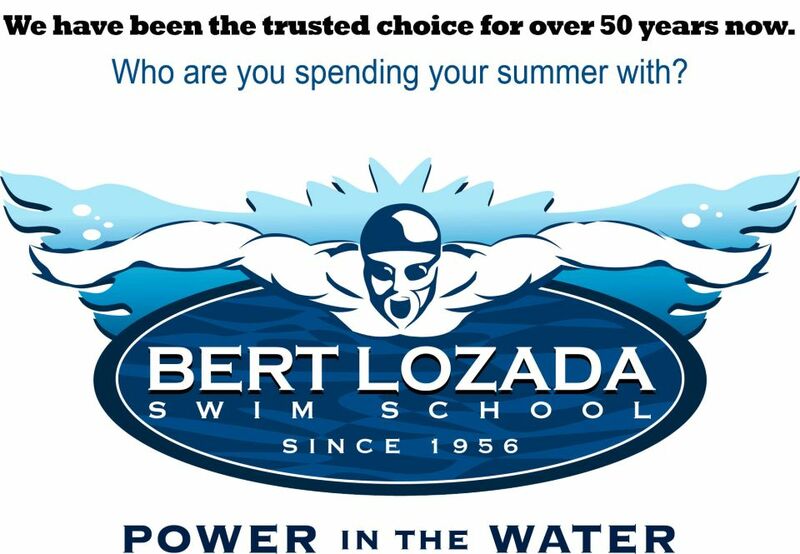 We had a swimming class in high school for two years and I really had the best times learning with my classmates. I also want my kids to learn too but I'm not in a rush since we rarely go our swimming anyway. My boy had his first swimming class for one semester when he was in prep. It was conducted by Bert Lozada Swim School teachers. Sadly, he did not participate more than half the time. He was not responsive to the lesson and preferred to wade on the side of the indoor pool instead. We knew he was not ready. He has sensory issues and his teachers were also understanding and did not force him. The lesson was not as rigid as I expected, but I saw how his other classmates enjoyed and learned. Both my kids are fond of drawing. They draw random stuff everyday on their own free time, and have improved over the years. We're really quite impressed with what they come up with. Last year, the boy went to a cartoon drawing class. He got bored eventually and just finished the complimentary program. 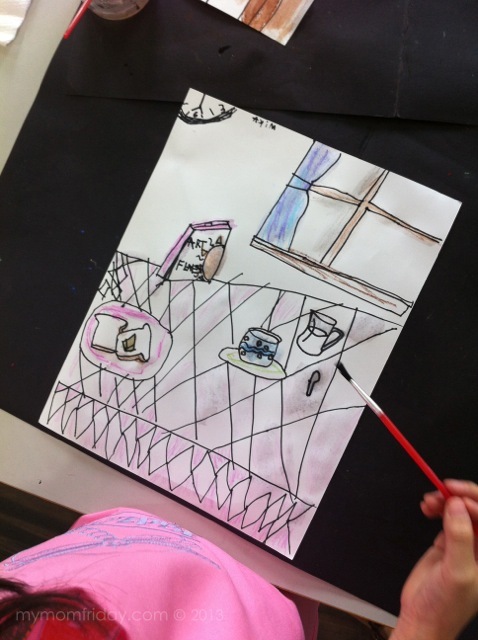 This year, it's the girl's turn at art class. She was invited to a trial drawing class at Kidz Art. She loved it and decided on the spot that she wants to take the class. Last January, I accompanied her to the trial session and saw the facilities of the school, met a few of the teachers, and got an idea of their teaching process. I like the venue, the classroom set-up, the materials used, student-to-teacher ratio, and how they teach kids to draw with step-by-step instructions and on-the-spot demonstration from the teacher. 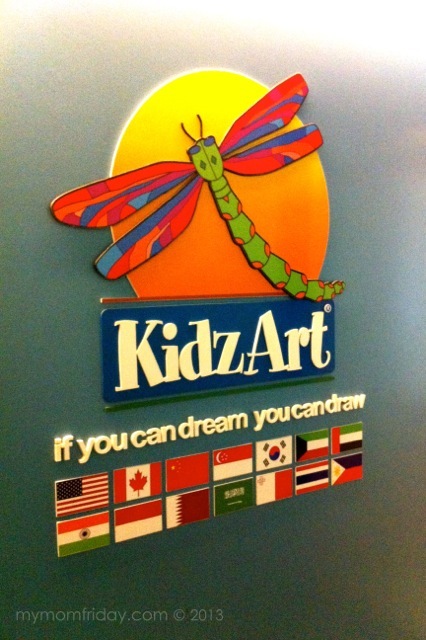 KidzArt Philippines, a franchise of KidzArt Texas, is a drawing-based art education program designed to teach children to become creative thinkers and problem solvers as well. 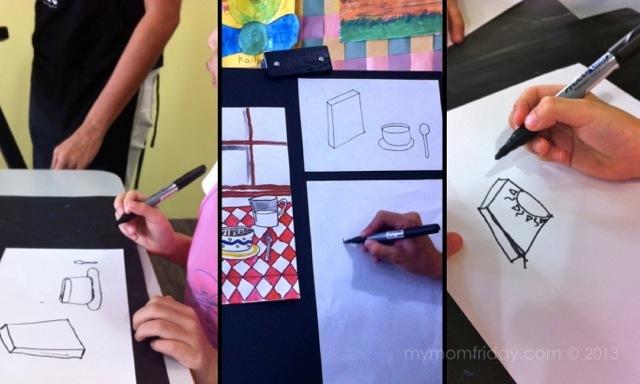 They offer drawing classes for kids 2 - 14 years old. 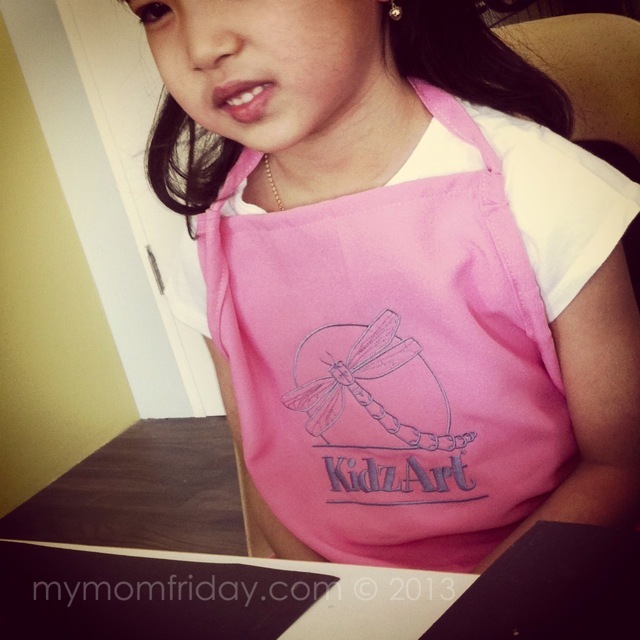 Squiggles to Grins (parent and child program) 2 - 3.5 y.o. Connect, Imagine, Explore - 3 levels for children from 6 - 14 y.o. 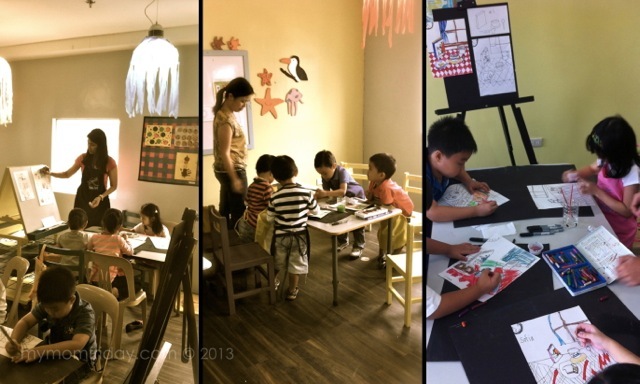 Aside from enrolling them in these summer programs, we will still have our usual home-based activities that we will plan together, like baking day, outdoor playground day, arts & crafts day. Do you know of unique programs for kids? Are you a parent? What activities or classes are your kids doing this summer?